← Why Would You Find a Fingertip Pulse Oximeter among Our Laboratory Supply? Have You Heard about Cen-Med’s Calibration Services? Accurate results through our calibration services. We offer three different calibration services depending on your needs. 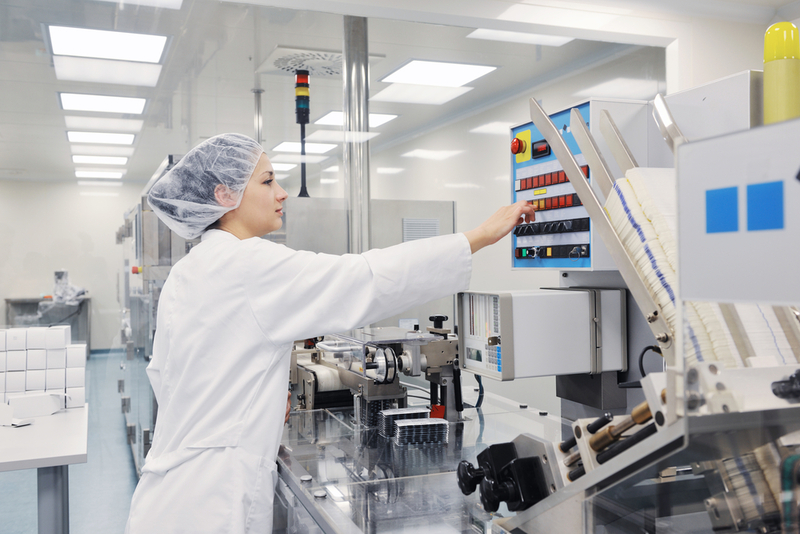 These include our basic Level 1 plan withPM and accuracy verification for non-cGMP/cGLP; our Level 2, which includes calibration data readouts; and our most comprehensive plan, the Level 3. Identification of minor problems before they get worse. Our inspection services will help catch problems before they happen, so you don’t have to waste money on new equipment. Laboratory downtime is kept to a minimum. Most laboratories or healthcare facilities can ill-afford downtime as they wait for laboratory equipment to be repaired. Properly maintained equipment will ensure that emergency, unexpected repairs aren’t needed. For more information on the manufacturers we service, please click here. In addition, you can always contact a customer representative at 800-470-3570 to learn more about our repair and calibration services. This entry was posted in lab equipment repair and tagged calibration services. Bookmark the permalink. 1 Response to Have You Heard about Cen-Med’s Calibration Services?